Start your own Bookkeeping Business is course run by Career Academy, Dublin. For more information about Start your own Bookkeeping Business at Career Academy, please review the details below. Start your bookkeeping business off on the right foot with tools and personal coaching to help you on your way. Following on from the technical skills gained in the Certificate in Bookkeeping, this program covers business finances, marketing and risk management for bookkeepers. These skills will help you establish your own bookkeeping business or work as a contract bookkeeper. Includes four hours of expert business coaching. 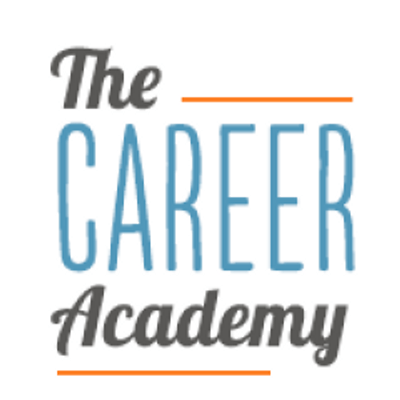 The Start your own Bookkeeping Business course at Career Academy is listed in Courses.ie's national courses finder. Course Duration Six hours of online modules followed by four hours of expert business coaching. For information about Career Academy, please visit our Colleges page on Courses.ie by clicking here. Courses.ie is Ireland's largest independent for courses in Ireland. We list full-time and part-time courses of all types so that you can find the best course for you. © Seats Are Ltd T/A Courses.ie. All Rights Reserved.